The American Student Dental Association is a student-run organization that protects and advances the rights, interests and welfare of students pursuing careers in dentistry. The mission of the ASDA chapter at WVU is to introduce students to lifelong involvement in organized dentistry and provide services, information, education, representation and advocacy. The dental school’s chapter is part of district six which includes five dental schools in West Virginia, Ohio and Michigan. The most recent accolades for WVU ASDA members came in Columbus, Ohio at the District 6 and District 7 (includes four other states) meeting. "Our chapter members are so passionate about what ASDA stands for and the things this organization helps us accomplish, and I think taking home so many awards is proof of that! 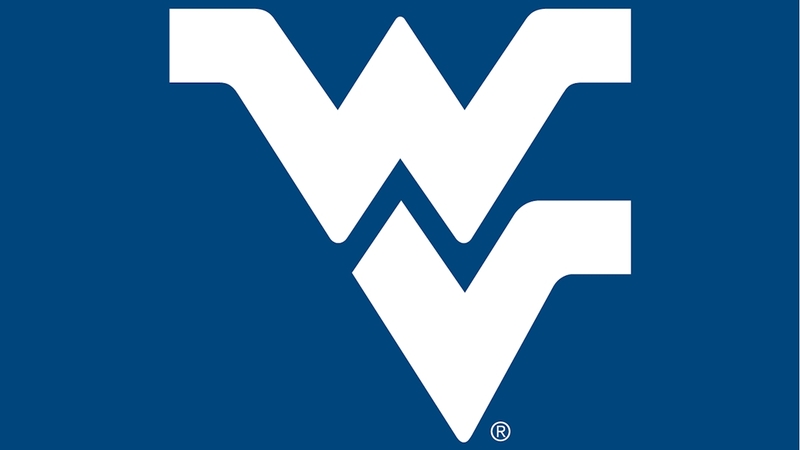 I am so proud of everyone's collaboration and hard work," recollected Makayla Gresham, WVU ASDA president. Best Wellness Event (Post-It Positivity). Students place envelopes with their names on them on their locker and their classmates are encouraged to leave one another uplifting notes. "I am ecstatic to be recognized as a leader within ASDA on both a district and national level. ASDA has been such an escape for me, and it feels like I am being honored for simply doing what I love," added Gresham. Every student enrolled at the WVU School of Dentistry, including Paru Gopalan, is a member of ASDA. "All of the awards we received at district this year were certainly a team effort. The awards are a true testament to just how far our chapter has come, and I think all of us felt proud to represent our university,” Gopalan said. “Our chapter is filled with leaders who come up with creative events to give back to the community, inform others about advocacy, guide pre-dental students through admissions and so much more! When we combine all of our ideas, we are able to make a huge impact and do a lot of good."